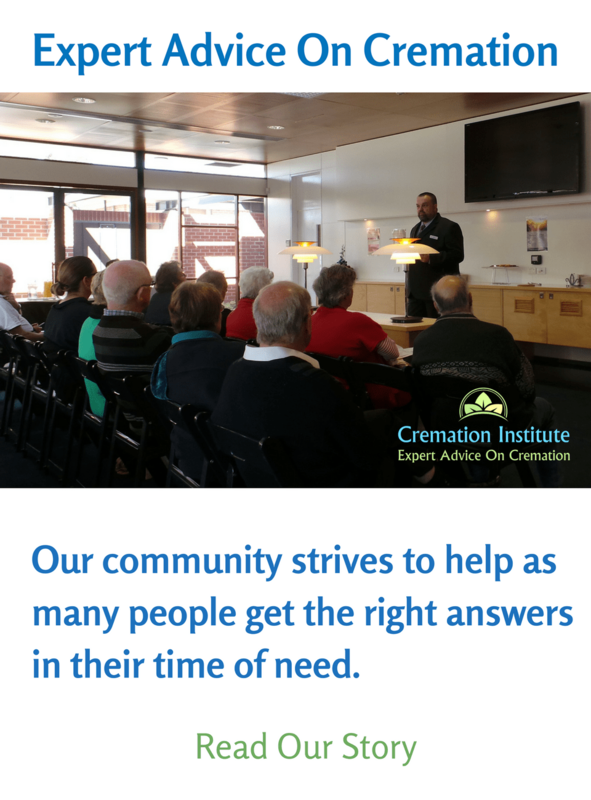 We are a group of experts, contributors, researchers, who aim to create a reliable community resource for cremation issues. The idea for Cremation Institute began in 2013 when a group of death care professionals noticed a need for reliable information on cremation. “People would come to me after a loved one had died. Usually no plan, no idea of the process, or what options available. They were understandably grieving, overwhelmed, and stressed”. It’s not easy to make emotional decisions about a loved one while grieving. We see this problem everyday. This motivated us to build an online community that gives people reliable information and encourages them to plan ahead. Today, Cremation Institute has a loyal following of readers and contributors all over the world. 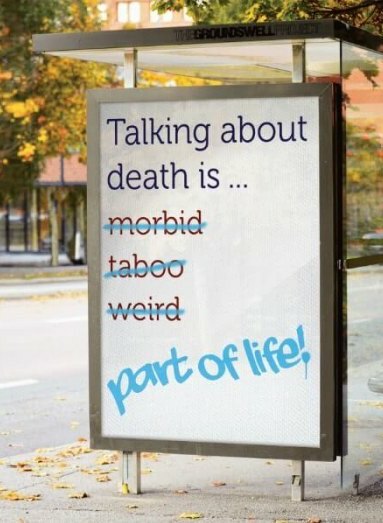 Like other organisations around the world, we are committed to promoting death literacy and breaking down the taboo of talking about death. 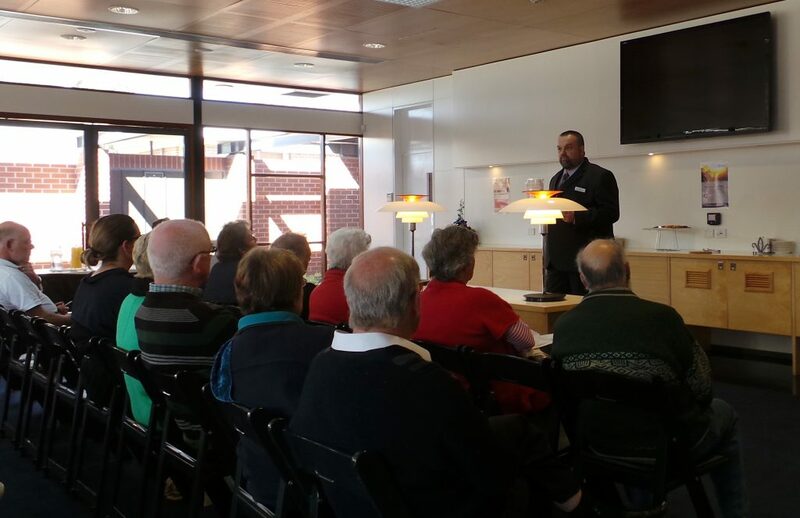 An open dialogue about death is at the heart of informed and sensible end of life planning. Many of us struggle to make decisions not only due to a lack of reliable information, but also due to the stigma of talking about death with friends and family. But did you know 70% of deaths are unexpected? And only 40% of us have a will when we die. Having an end of life plan gives a person the peace of mind knowing that their wishes will be taken care of. It also spares the family left behind of last minute funeral decisions, which is usually a stressful and costly affair. We take great care in the quality of our articles. 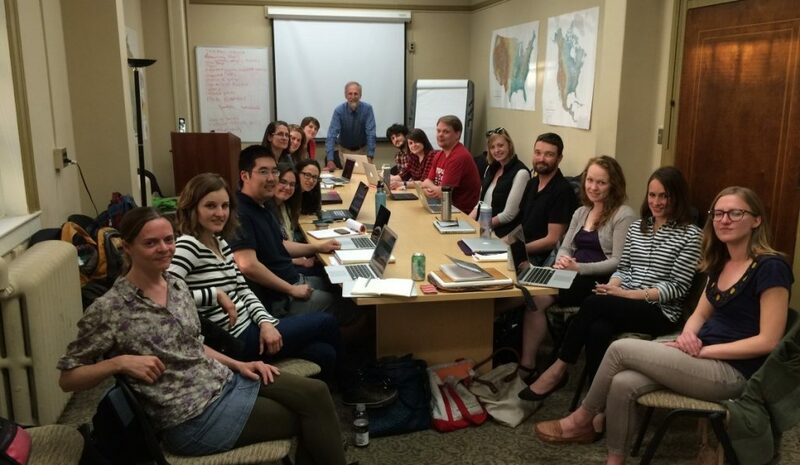 Each article is prepared by an expert on a particular topic. This could be an industry professional, academic researcher, or someone with a lot of knowledge on the topic. The individual then submits the article to our panel of experts, who review, edit, and decide whether it is suitable for our community. Each article is thoroughly reviewed to make sure the information is accurate, unbiased, and provides genuine advice for the reader. We are very passionate about promoting end of life planning, but we also need your help in spreading the word.